it’s that time of year when you are over all your winter clothes, but it’s not exactly a scorcher outside. 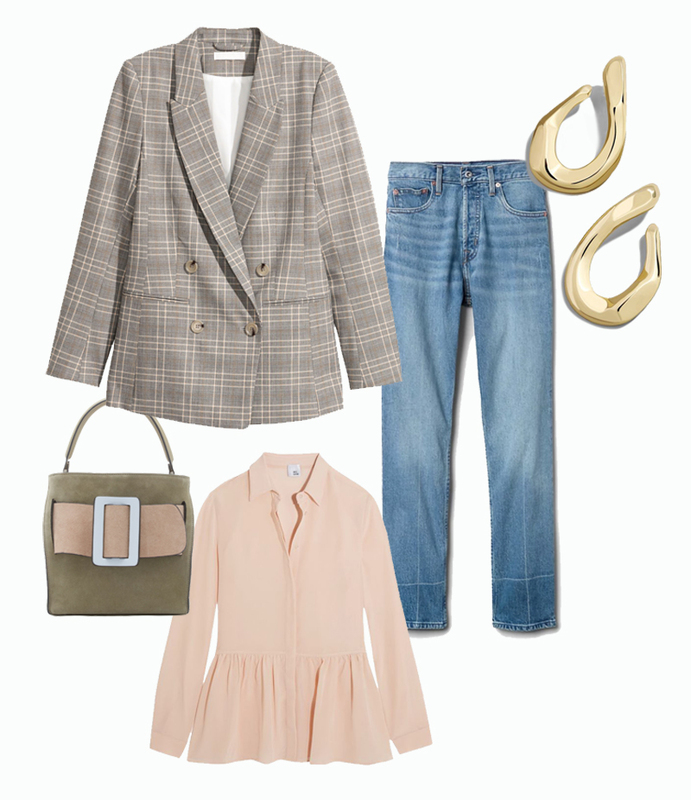 it’s actually been warmer on the east coast than it has in san francisco this past week, but i’ve been adding (and wishlisting) pieces to my wardrobe that i can wear now and when it gets warmer (or in the case of sf, when the fog starts rolling back in). slip dresses are so perfect for right now…dress them up or down, add layers or tights, you name it—this one from raey in leopard will get a lot of wear. i’ve been trying to not wear as much black and veer towards warmer neutrals—cream, blush, greige, tan, olive, etc. when it comes to bags, lots of newer names are on my radar, like staud, wandler, danse lente, and boyy. all come in some unique colors and shapes and retail for under $1000…unheard of in the world of gucci, saint laurent, and célines. i’m still feeling chunky jewelry, and mismatching earrings (just find two similar shapes in the same metal and mix them). Previous Post february chill / mixing prints.